Properties like this are hard to find! 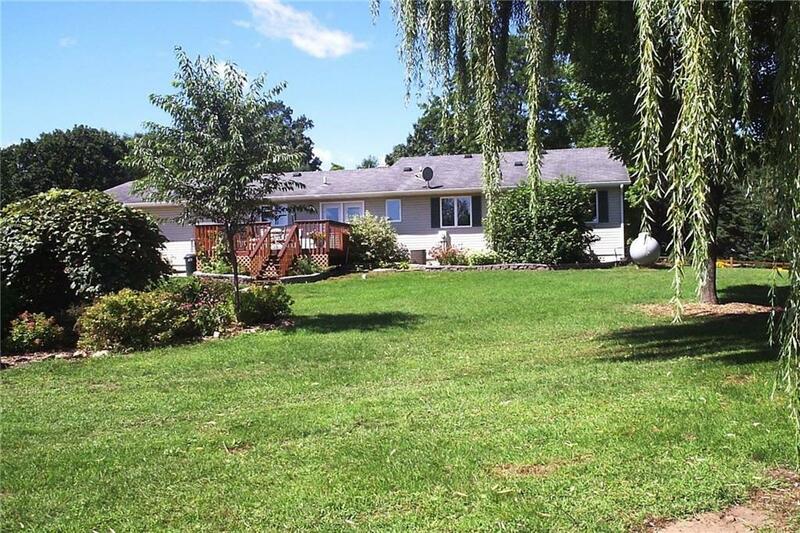 Large walk-out ranch with over 4100 S.F. finished sitting on a nice 6.24 acre parcel only about 15 minutes to Eau Claire. In the year 2000 a 16x32 addition was put on and the home had a major remodel. There are numerous outbuildings including a 42x72 pole building, 20x16 and 16x12 buildings, chicken coop, 2 lean-tos, gazebo and more. Call today! Directions: Hwy 37 To South On Hwy 85 To Left On Fuller Rd. To Right On 190th To Left On 1000th St.